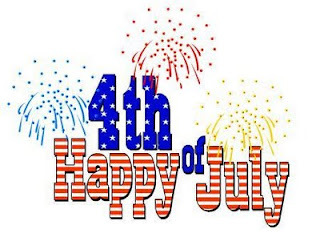 Wishing everyone a safe and wonderful 4th of July! I hope you had a great holiday. I went shopping and saw the new Spiderman movie. 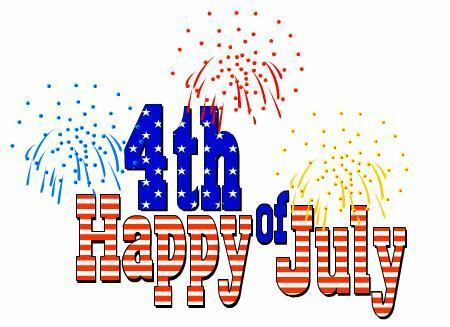 Hope you enjoyed the day! I spent my time lazily laying around the house being useless :) I needed a break. Hope you and your family had a wonderful holiday! We took it easy and grilled a little and watched fireworks!